Cold laser therapy is a form of medical treatment that involves the use of a low intensity laser to address pain and inflammation. 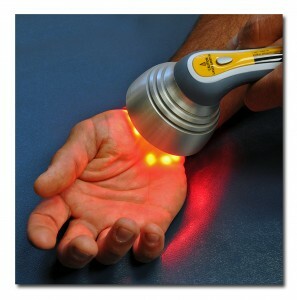 Cold Laser Therapy is also know as Low Level Laser Therapy, or LLLT. Cold laser therapy is a treatment that utilizes specific wavelengths of light to interact with tissue and is thought to help accelerate the healing process. It can be used on patients who suffer from a variety of acute and chronic conditions in order to help eliminate pain, swelling, reduce spasms and increase functionality. During this time, the non-thermal photons of light that are emitted from the laser pass through the layers of the skin (the dermis, epidermis, and the subcutaneous tissue or tissue fat under the skin). This light has the ability to penetrate 2 to 5 centimeters below the skin at 90mw and 830 nm. This treatment is generally classified as experimental or investigational because the benefits are still the subject of debate. Many proponents of this technique make a number of claims about its efficacy, and patients would be well-advised to evaluate these claims critically and seek the advice of a qualified medical professional before embarking on any treatments. Cold laser therapy is just one of many techniques we use to alleviate pain. 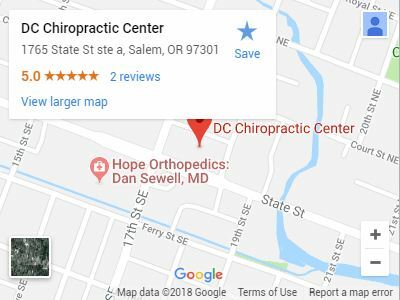 Call Dr. Daniel O. Cook’s office today to set up an appointment to discuss your specific ailments and how cold laser therapy may help you in your road back to health.